Israeli scientists at Tel Aviv University have discovered that white blood cells which are responsible for chronic asthma and modern allergies may be used to eliminate malignant colon cancer cells. Eosinophils — white blood cells that may have played an evolutionary role in combating parasites, but which are today responsible for chronic asthma and modern allergies — may be used to eliminate malignant colon cancer cells, according to the findings of the new study. The research was led by Prof. Ariel Munitz of the Department of Microbiology and Clinical Immunology at TAU’s Sackler School of Medicine and conducted by TAU doctoral student Hadar Reichman of Prof. Munitz’s TAU laboratory, in collaboration with colleagues in Tel Aviv Medical Center’s Gastroenterology Department. It was published in Cancer Immunology Research on January 21. “Eosinophils are white blood cells that secrete powerfully destructive proteins,” Prof. Munitz says. “They may have played an evolutionary role in combatting parasites. But now that most people, particularly in the West, enjoy good hygiene and few parasites, the eosinophils have become destructive agents, causing allergies and asthma. The largest eosinophil reservoir is situated in the digestive system, so the researchers initially decided to test their theories on colon cancer. 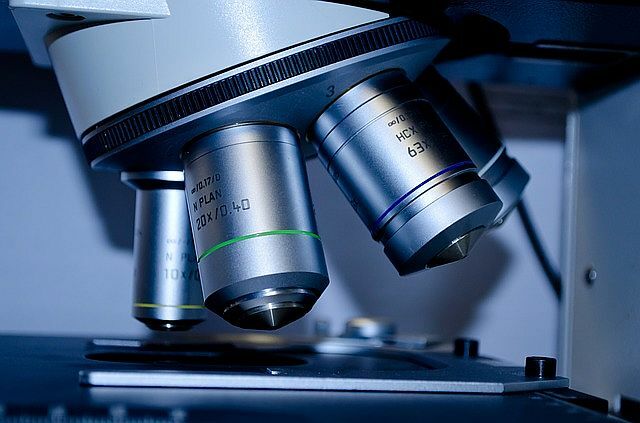 In the first stage of research, they selected samples from tumors of 275 patients to determine the number of eosinophils in a tumor as compared with the stage and severity of the disease. The researchers subsequently tested their hypotheses in various mouse models of colorectal cancer. They discovered that eosinophils displayed potent anti-tumor activities and could directly kill tumor cells. The fact that eosinophils represent a distinct weapon in fighting tumor cells opens new avenues for treatment of cancer, either by encouraging eosinophils to unleash their robust anti-tumor response, or by combining treatments to harness the potent forces of both eosinophils and cytotoxic T cells. The study was supported by the Israel Cancer Research Foundation, the Israel Cancer Association and the Israel Science Foundation.